October means that fall is here and many vegetables don’t have enough time to develop before your first frost. However, there are still a few fast crops that can be planted in October. 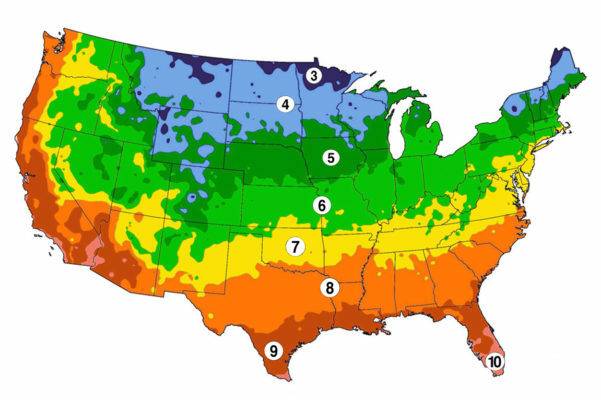 Listed below are flower, vegetable and herb varieties that are great to start planting in October based on the Hardiness Zone that you live in. October is a great time to plant those fall flowers. There are many varieties that can be planted this fall and start blooming early spring. Herbs are definitely the most popular indoor plants to grow throughout the winter months. Try your hand with an indoor herb garden. 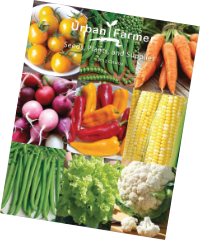 Also check out the Urban Farmer Herb Kits.